Baby Blues: Dad’s Need Mental Health Resources Too! Ask any new parent, and most will admit that making the transition to parenthood isn’t always easy. Whether you’ve spent years planning for a baby, or things happened unexpectedly, nothing can quite prepare you for the journey up ahead. While mother’s “baby blues” have been widely researched, the mental health of new fathers hasn’t received the same level of attention it deserves. Indeed, research has shown that new fathers need mental health resources just as much as new mothers. 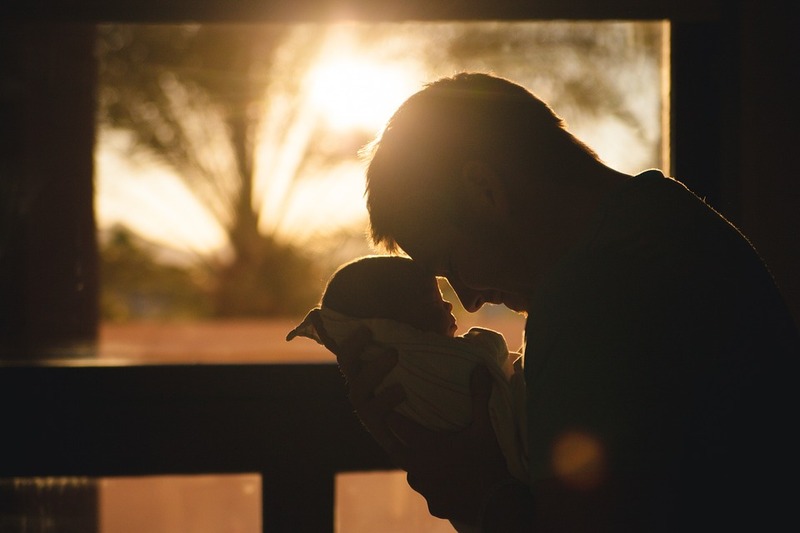 We take a closer look at contributing factors linked to paternal perinatal anxiety and depression, signs and symptoms, as well as how affected men can seek help. Anxiety and depression affect 1 in 10 new dads and 1 in 20 expecting fathers. These are statistics that many people find surprising, likely because it is not something that gets talked about often. While depression in new fathers can begin in pregnancy, it can also start or increase following the birth of the child. The myths of becoming a father often clash with the realities and having to adjust to the new reality often contributes to postnatal anxiety and depression. Common fears include concerns over their ability to protect and provide for the family, fear for their partner’s or child’s health, mortality fears, concerns over how the relationship with their partner will be affected, and concerns over their ability to care for a newborn. Although we know that new fathers can experience depression and anxiety during this time, many men question the legitimacy of their experiences, as one study found, which in turn leaves them reluctant to seek help. More needs to be done to raise awareness of the issue, so men know who to reach out to and how to obtain the treatment they need. Paternal perinatal depression and anxiety are common, yet the dad’s mental well-being is often ignored. The thing is, it can happen to anyone, whether or not they have had a history of anxiety and depression. Dads of all different backgrounds, ages, and walks of life can be affected, and it can have a considerable impact on the family as a whole. Adjusting to the changes that come with pregnancy and fatherhood is never easy, but if you have concerns, then it is important to talk to someone. Confiding in a loved one or a trusted health professional can help. When you are dealing with feelings such as these for the first time, it can be often be troubling and confusing. It’s important to note that there are different degrees to the illness and it affects everyone differently. 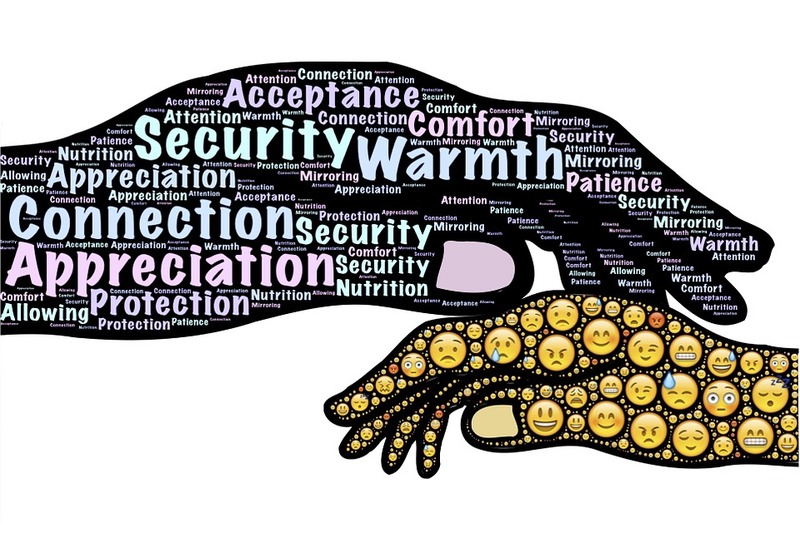 You may only experience milder symptoms, or they may be more severe, but if something doesn’t feel right, then reach out to someone you trust and explore professional support. Currently, screening and early prevention efforts that target depression during the transition to parenthood are largely focused on women. An MUHC study suggests extending these efforts to new fathers at risk for depression. Interventions should be tailored to dads by incorporating strategies that help manage stress, promote better sleep, and organise social support. Organisations such as PANDA (Perinatal Anxiety & Depression Australia) offer support to men, as well as women and families affected by anxiety and depression during pregnancy and early parenthood. They also have a site specifically aimed at men, How Is Dad Going?, which provides further information for new and expecting dads. 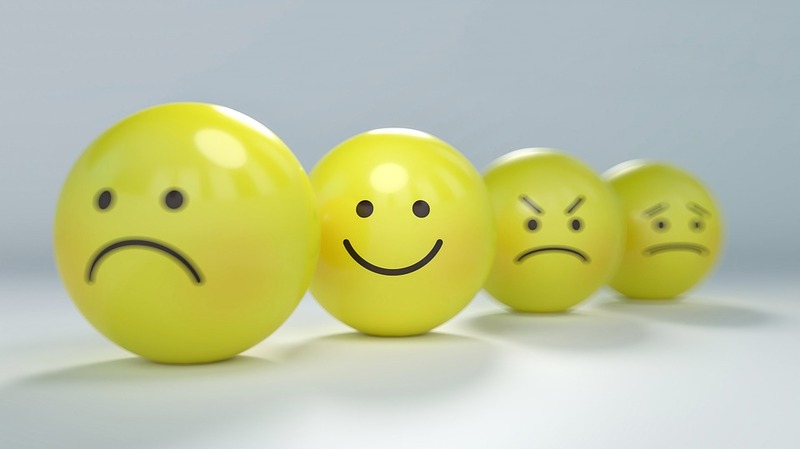 Since everyone experiences things differently, and different factors can contribute to the way you are feeling, there is no one treatment that works for everyone. What works for one person, may not work for the other, but in any case, it’s important that you realise it is treatable and it can be managed. If you are struggling with anxiety or depression, then it’s crucial that you seek support as early as possible. From speaking to a doctor to discussing your feelings with someone you love, there are many ways to seek support. You don’t have to suffer alone; use services at your disposal to keep yourself safe and healthy.